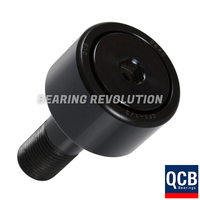 At Bearing Revolution we have a wide range of cam followers (roller bearings) in stock and ready for dispatch, we stock all popular and hard to find cam followers in our stock range of over 12.5 million bearing related products. 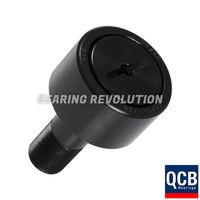 A Cam follower roller bearing is another type of bearing that was designed to follow tracks or cams. 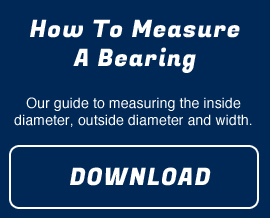 Cam Followers are usually designed with a full set of rolling elements, which allows the bearing to smoothly distribute the loads. 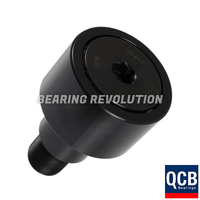 Cam roller bearings are commonly used on cranes, agricultural vehicles and conveyors too. 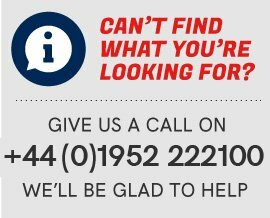 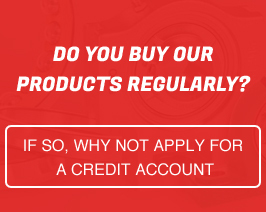 The Bearing Revolution team understand that there is wide choice of cam followers and choosing the wrong one can take up precious time, so if you are unsure on which product to purchase you can call us on 01952 222100 and we would be glad to help guiding you to purchase the cam follower.